PLEASE NOTE: We do not deliver to Jersey or Guernsey. 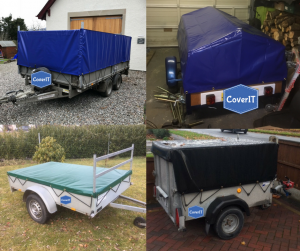 We aim to dispatch your trailer cover within 24 hours of ordering. Covers are usually delivered within 3 days of ordering, unless it is a busy time of year.